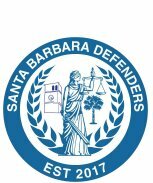 Are You Facing Criminal Charges in Santa Barbara County? If you have been arrested for any criminal charge, including DUI (Drunk Driving), you should speak with a qualified criminal defense lawyer right away. 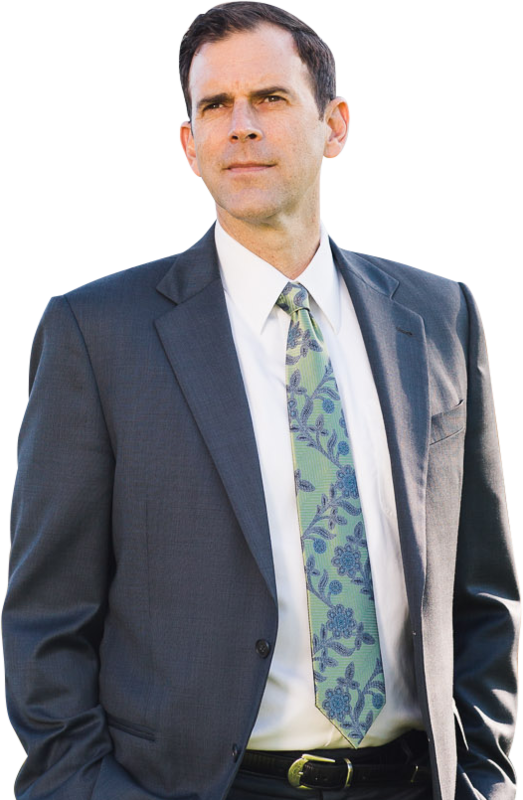 Santa Barbara Lawyer William C. Makler has been working in various roles in the state and federal justice systems for 31 years and 23 years as a lawyer licensed in California. He is available around the clock to answer questions of persons facing criminal charges of all types in Santa Barbara. There is NO charge for the initial consultation. All the information you provide will be kept entirely confidential. There is absolutely nothing to lose by calling or emailing right away. In fact, your freedom may depend on it. » Contact us for a free, no obligation consultation. Driving Under the Influence (DUI) charges result when an individual is suspected by the police of having driven a vehicle with too much alcohol and/or drugs in his or her system. Being accused of selling or possessing drugs can lead to drastic consequences, including fines, jail time & possibly a permanent criminal record. Theft Charges come in many forms (for example, Petty, Grand, Auto, Embezzlement). When charged with a theft crime, the consequences can be lifelong. An assault and battery charge can vary widely in possible consequences, some of which are severe, like a strike under the Three Strikes Law and prison time. 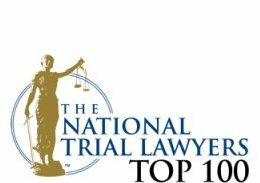 There are a variety of ways through which you may be able to reduce the negative effects of many criminal convictions, arrests, and juvenile adjudications. If convicted of domestic violence, you may face incarceration, probation, battery treatment classes, fines, restitution, and a permanent criminal record. California prohibits being so intoxicated on alcohol and/or drugs in a public place, that you can’t care for yourself or others, or if you are obstructing a street or sidewalk. 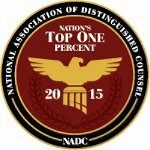 As a criminal defense attorney for the last 20 years, Mr. Makler has zealously represented thousands of individuals charged with all types of crime. 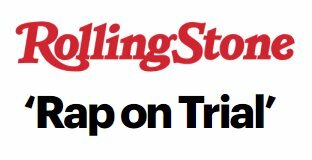 Read more about his criminal practice.